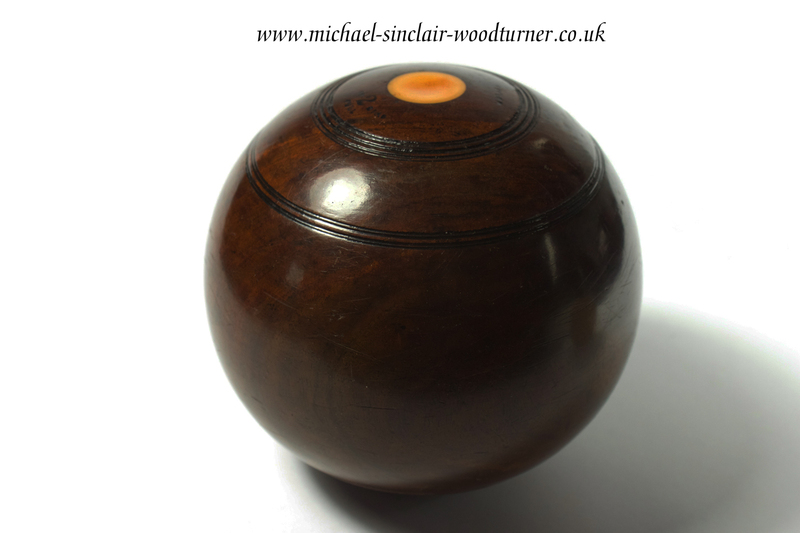 I have been collecting old Lignum Vitae bowling balls lately, antique shops, online etc. They are really cool and some have made their way into the centre of our table, a talking point at times, although most people seem to expect things like that from us 😏 and just say nothing. 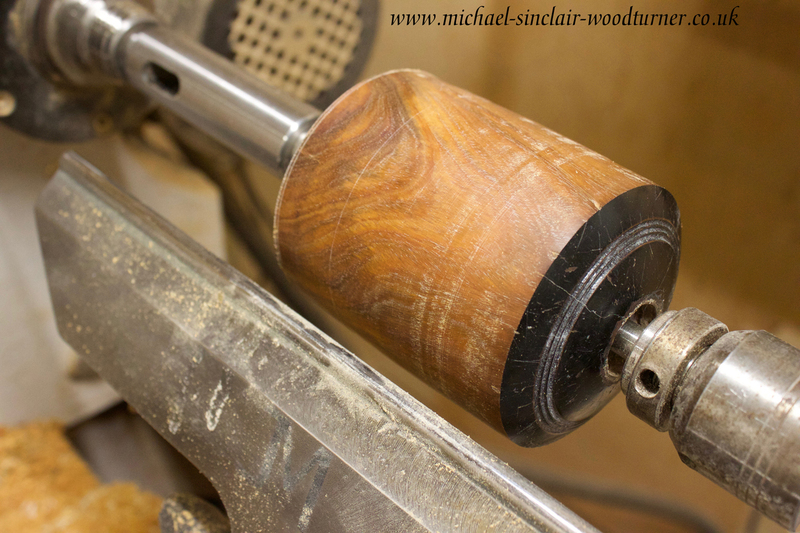 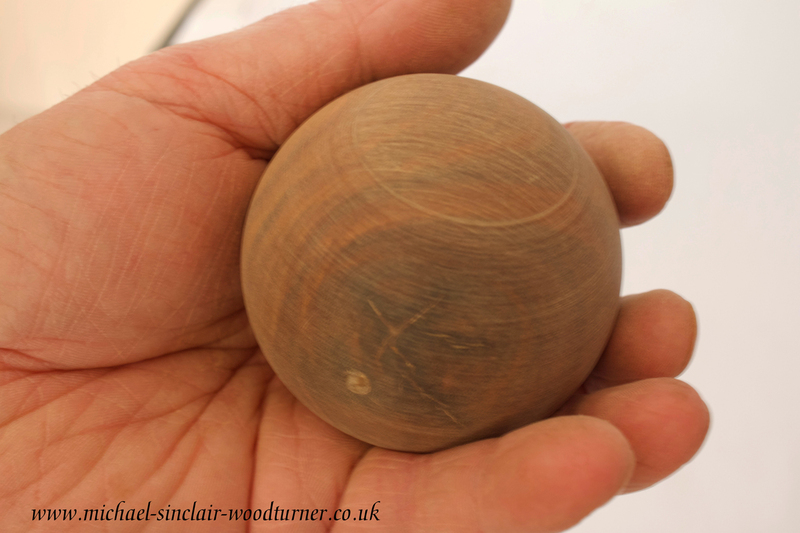 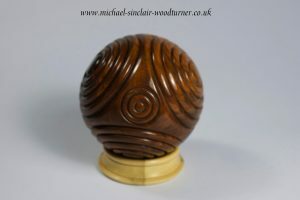 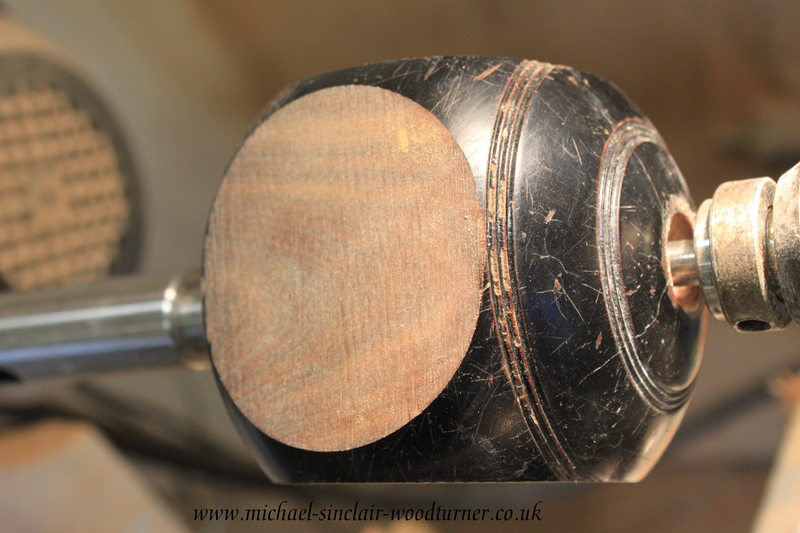 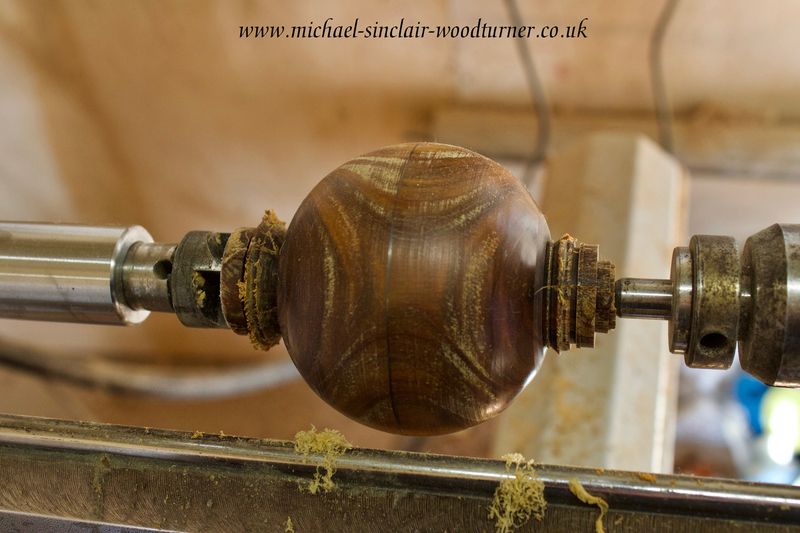 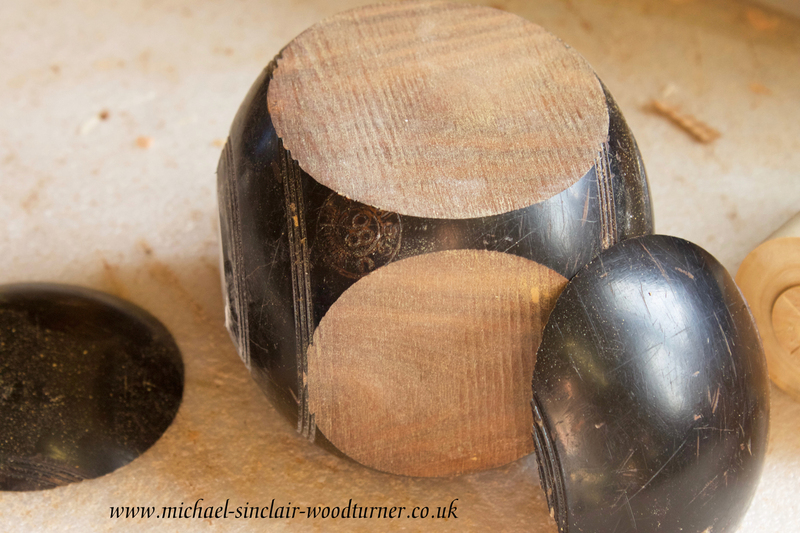 Anyway Mr Orkwoodturner disappeared off to his workshop with one the other day and turned a ‘Petrosphere’ .It has worked so well and is rather beautiful, so tactile and a great weight, can’t put it down. The idea of turning an old item, which is now made from modern materials, and giving it a new form just really appeals to us. 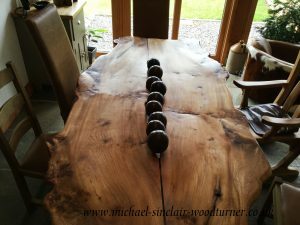 Maybe they won’t be sitting in the middle of the table for much longer.